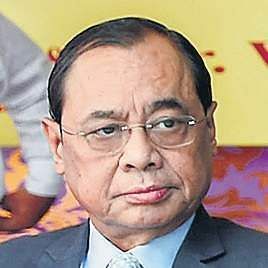 Chief Justice of India Ranjan Gogoi’s ideas for reducing pendency of cases have been taken well by the judiciary, with other Supreme Court judges too adhering to the ‘no adjournment’ policy. 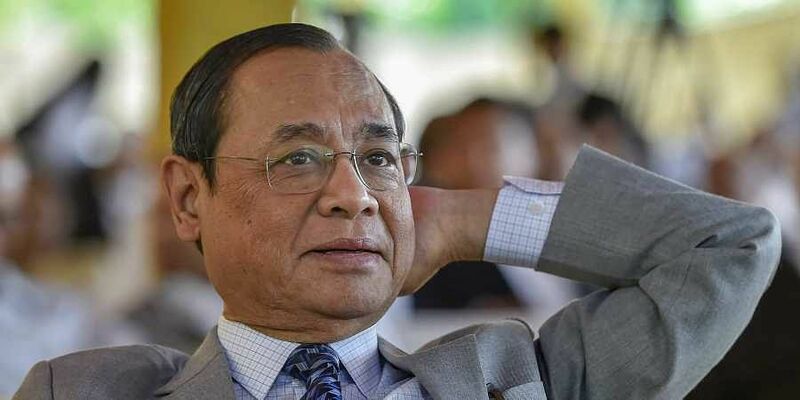 NEW DELHI: Chief Justice of India Ranjan Gogoi’s ideas for reducing pendency of cases have been taken well by the judiciary, with other Supreme Court judges too adhering to the ‘no adjournment’ policy. At present, the apex court is burdened with a whopping 55,946 pending cases. During a hearing last week, CJI Gogoi lamented that instead of constitutionally vital cases the top court had burdened itself with cases based completely on facts, that should have been cleared by the appellate courts only. “My brother judges are saying the same thing. Shouldn’t we entertain only such cases that have constitutional importance or cases about rights of people and which are extraordinary in nature,” the CJI said, adding that he had decided to review pendency not only at the apex court but also at the high court and district court level, every third week. The SC said it would hear the lawyers for petitioner Nandini Sundar and others and the state government and the Centre may get time to respond later. “These are sensitive cases. Any observation or order may have an impact on the elections because one or the other political party may want to take advantage,” said Solicitor-General Tushar Mehta appearing for the Centre. The plea for adjourning the case was also opposed by advocate Nitya Ramakrishnan appearing for the PIL petitioners who contended that the issues pertained to rule of law and fundamental rights of tribals and politics should not be allowed to come in the way. The case pertains to the SC’s 2011 judgement whereby the Salwa Judum practice of arming tribal youth as Special Police Officers (SPOs) to fight Maoists, was struck down as ‘unconstitutional’ by the court. The judgement asked the state government to immediately stop using SPOs, recall all firearms distributed to them and desist from funding the recruitment of any other vigilante groups. During a hearing last week, CJI lamented that instead of constitutionally vital cases the SC had burdened itself with cases based on facts, that should have been cleared by appellate courts.